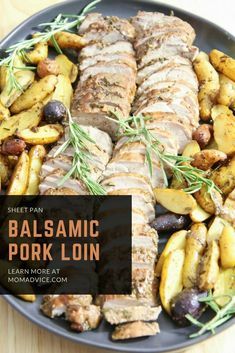 So you may have seen this recipe floating around the web and pinterest… I originally found it over at Something Swanky and started drooling. I personally LOVE brownie batter (maybe better than the brownies themselves), so this was a quick sell for me. 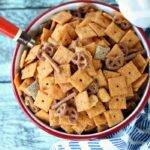 After skimming the recipe and seeing that it is fairly simple to put together made it even more enticing.I made it for a Super Bowl party that I was going to and it was a hit! A dangerous addicting hit! Served with pretzels, everyone loved it! How could you not??? This would also be delicious served with vanilla wafers, graham crackers or fruit. With a mixer, beat together the cream cheese and the butter. Add 2 cups of the powdered sugar, 1 cup at a time, and 1 tablespoon of milk until combined. Add the flour, cocoa powder, brown sugar, vanilla and 1 more tablespoon of milk if needed. Beat until smooth. Add remaining powdered sugar and milk alternately until dip reaches your desired consistency. Oh. My. 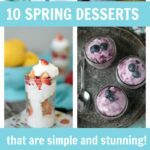 I have already tried cake batter dip (yum) and cookie dough dip (super yum). I can’t wait to try this and round out the collection! where is the cake batter dip?? sounds amazing!! Oh my goodness, this looks amazing. And I definitely want to try cookie dough and cake batter dip as well. Maybe have a party with all 3… yum! Thanks for sharing. This looks soooo delicious! Thanks for posting! I am so glad I found your site through the Blog Hop!! 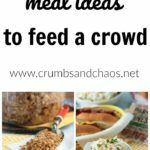 I would LOVE to have you link up on my ” Homemade By You” link party tomorrow ( wednesday) and perhaps fall in love with my blog too! This looks delicious!! Stopping over via the blog hop! So nice to meet you! I’m a new follower. This looks delicious! What would be good to dip into it?? Oh wow!! This looks deadly! This is so funny that you created a brownie batter dip! 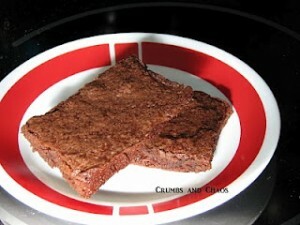 In college, we used to half bake brownies and eat them gooey. Same sort of idea! Thanks for sharing at oopsey daisy! OMG, this looks incredible! I don’t know how I would stop myself from eating the whole thing! Mmmmm….sounds yummy! Found this on Sweet Tooth Friday. What do you suggest dipping in it? Looks wonderful! I served it with pretzels. Graham crackers, nilla wafers or fruit would also be delicious! Just made it….seems to be missing something. Can’t put my finger on it. Its def not as dark as the picture. Still good though. I agree…definitely was not what I was hoping for. It tastes mostly like cream cheese. Such a bummer. You never say when to add the brown sugar in so I just did it last. Sorry! You add it with the flour, cocoa powder and vanilla. Our family loved it! 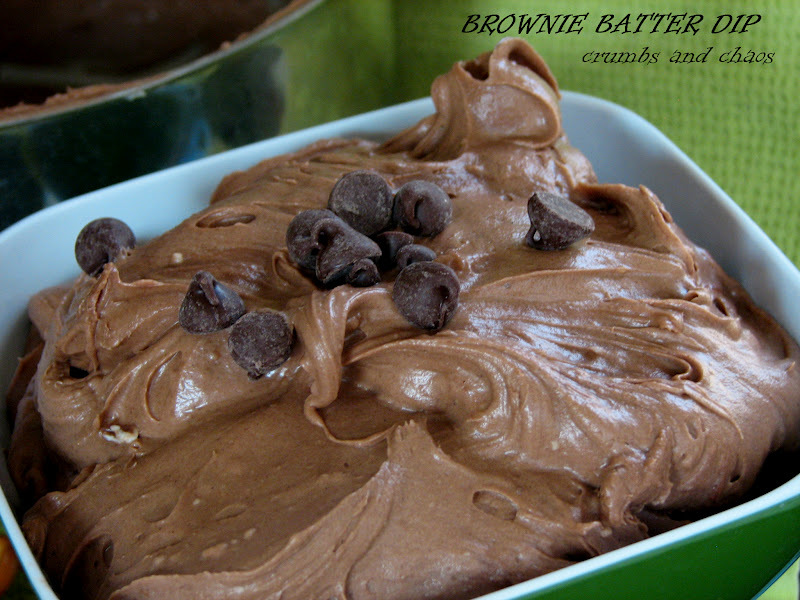 We all love brownie batter, almost more than the brownies and we ate it like mousse! 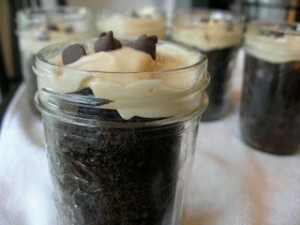 I served it in pretty cups with chocolate chips as a garnish! Oh my gosh I can’t wait to try this! never heard of anything like this before, sounds amazing and can’t wait to try it!!! 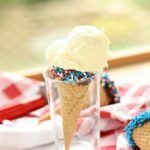 How would this recipe convert into metric measurments? Found this on Pintrest. Made it tonight for a lady’s night, everyone brought appy’s, I brought this!!!! I was the star of the night, actually the brownie dip was the star. So good!!! Thank you for sharing. Thanks for putting your name on your pics. I saw your brownie dip on pinterest, but somehow could not link to you, but I could find you because of your name on your picture. Thanks. 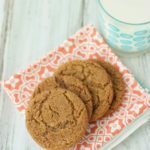 Oh my Goodness this looks good, for someone who now eats gluten free and that batter used to be my favorite thing to eat, this is something I could make to replace it with…. where is my spoon! Dear 4Sisters. 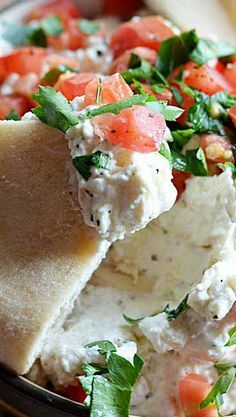 Saw this recipe on Pinterest and it looks divine! However, I’m concerned about the raw flour in this recipe. Consuming raw flower can be dangerous, as it can and often does contain e-coli bacteria. My father worked in a cookie bakery plant for decades and I learned this a few years ago from him and was very surprised. They routinely had their flour tested for all sorts of things at the factory. (I never knew until he told me that consuming raw dough isn’t frowned upon just because of raw eggs, it’s the potential for e-coli in the flour as well.) There are many articles on this on the web, too. 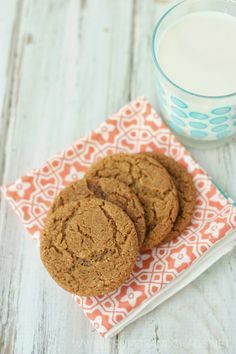 I know the flour is in the recipe to give it the “batter” quality, so maybe you could substitue a crushed up cookie, or something else to obtain the texture you got with the flour addition. Hmmm….just a thought as I’m typing this….what if you “toasted” the flour in the oven first? Or even microwaved it for a few seconds? That would certainly help! 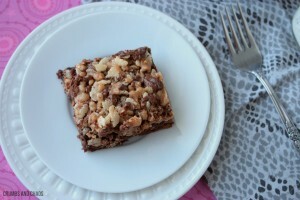 Sorry to be a party-pooper, or in this case a brownie-buster! 😉 Just thought you should know. There’s no flour in it? I followed the recipe exactly and I ended up adding about 3 more tablespoons, since it seemed a little sweet to me. I loved it after that. The pretzels were good but I prefer it with apples. I think once it sits in the refrigerator for a bit it will taste so much better. Someone said it would be a good topping to a cupcake or having it like a mousse style. 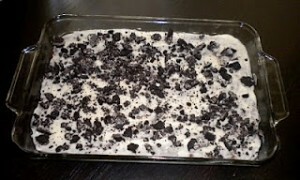 Take and crush oreos and a little butter at the bottom of a dessert dish. pour this over and then put chocolate curls on top. Yummy! I would so do this over and over for parties and little get togethers! 2 thumbs up!!! !-Amanda B.
Mmmm I like some of these ideas to change it up sometime. Thank you so much for sharing!!! I made this yesterday for the Carolina Cup and everyone LOVED it! 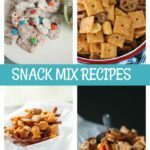 We used animal crackers and pretzels to dip, delicious! Please tell me you are NOT feeding this concoction to your children! Really……cream cheese, sugar, butter???? And serving it with what – maybe cookies? YIKES! You have to let kids live a little! If not when then they get older the might be more likely to over indulge or go to a friends house and eat tons of sugar. I agree moderation is key! Oh my cow, this was so good! I was also wondering if you wouldn’t mind mentioning me on your blog? If you want I could mention you on my blog as well. It would me a lot to me because I don’t have many followers or supporters. 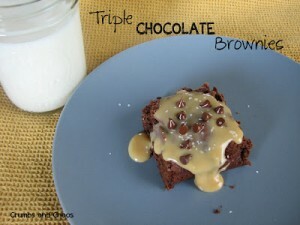 do you think you could do something like this with boxed brownie mix? 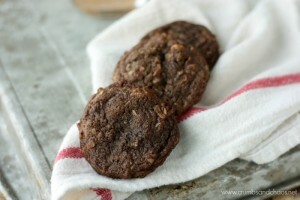 i have a question on the recipe.. does the coco powder have to be unsweetened or sweetened? and also for the butter and cream cheese what is the best temperature for them. room temp? Cant wait to try, looks evil! I made this for a party over the weekend. I can’t say that it really tastes like brownie batter. Reminds me more of chocolate frosting (which is still yummy!) Great with pretzels even better with strawberries! I made this tonight for my work potluck tomorrow. Not 100% brownie batter but it is still good! I am not one for liking cream cheese but I tried it and liked it! My friends cant wait to try it! Way too sweet! This turned out really gross. Woah. 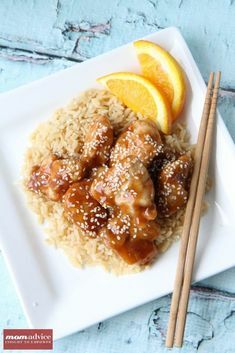 Saw this on pinterest and it had me drooling! Looks sooo silky smooth and chocolatey! I am planning on making this for a party on Friday. I can’t wait, sounds amazing. 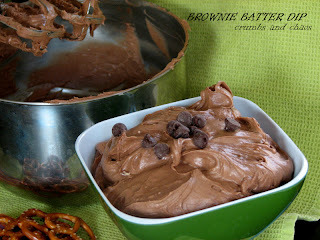 I hope you don’t mind if I reblog on my site after I taste this chocolate dip.